Get Rid of Irrelevant Experience. Give your resume a once over – is each position listed relevant to the job in which you’re applying for? If not, can it be rewritten to highlight certain features that are relevant? Always include your major full-time positions (tailored in the best way possible to the position in which you’re interested) but remove part-time jobs, volunteer positions, and internships that don’t apply at all. Edit, edit, edit. 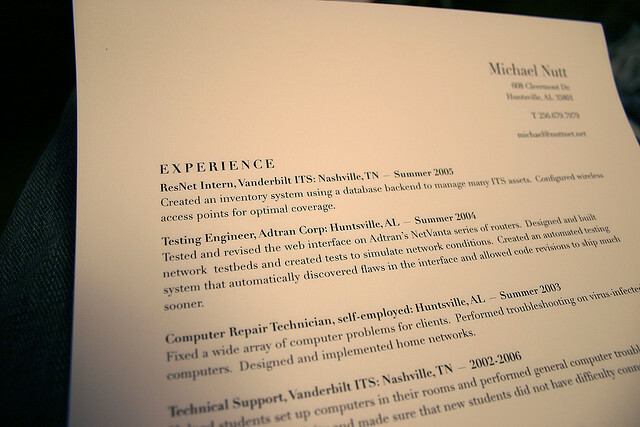 Once you’ve created a relevant resume, take a look at the extra information you’re sharing. There is no need to display grade point averages and descriptions of the companies you’ve worked for. Leave out a list of your interests unless they directly relate to the job you’re applying for. At some point, positions and volunteer organizations from decades ago may serve your resume better as white space. Unless you’re a graphic designer, a simple resume is all that’s expected. There’s no need to add company logos, unique fonts, and eye-catching colors to your CV. In fact, it might make it harder to read and hurt your chances of landing an interview. Let the words tell your story and focus on making them concise and catchy. 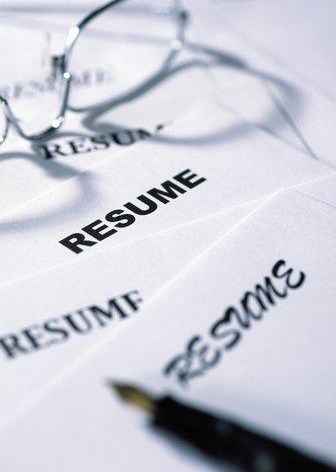 Read more ways to revamp your resume then get in touch with us on Facebook, Twitter, and LinkedIn. Spectrum Brands products can be found all over the world, but our headquarters rest in the Midwestern Mecca of Madison, Wisconsin. In fact, Madison is where our company was originally founded as The French Battery Company in 1906! 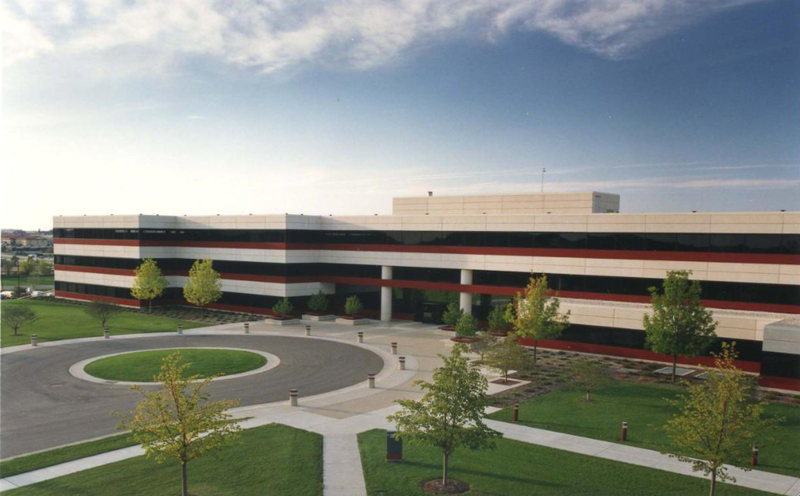 Our North American Rayovac brand has thrived in our building on Rayovac Drive since its completion in 1985. In 2003, the North American Remington operations joined in upon our acquisition of the personal care brand, and now our Russell Hobbs products live here as well. We’re looking forward to late 2013, when Spectrum Brands world headquarters moves to Middleton, a suburb just minutes away from Madison. The new 222,000 square foot energy-efficient building will house more than 500 full-time employees and a new technology center to better foster innovation. Madison isn’t the only place in Wisconsin where you’ll find Spectrum Brands operating. Our battery manufacturing plants in Fennimore (which has been featured on the National Geographic channel) and Portage house more than 200 employees each. We also have a returns center in DeForest. Home to the University of Wisconsin, Madison is often ranked the top college football town and the best city for young adults. The renowned farmer’s market, surprisingly large food and beer scene, and gorgeous lakes – it’s an isthmus! – make Madison an incredibly unique capital city. And events like the World’s Largest Brat Fast are flat-out fun. Our future home, Middleton, was ranked the best place to live by CNN Money. Search Spectrum Brands job openings in Madison, Wisconsin then find more great career advice and information on Facebook and Twitter. These days everyone is on social media including companies that you want to work for, like Spectrum Brands. That’s both good and bad – it’s another way for you to “break in” and ask questions, but it’s also another venue in which you have to make a good impression. Here are our tips for perfect etiquette online. We’re not kidding. 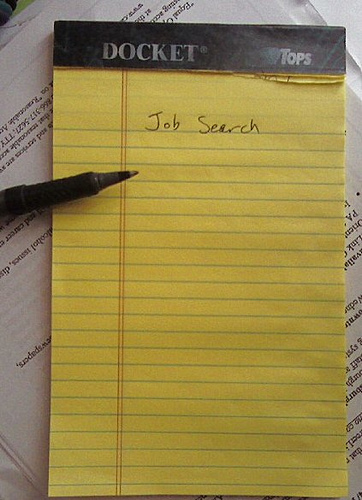 People have written on our Facebook wall saying simply, “I need a job.” It’s not our job to find you a job. It’s our responsibility to see if you’re a good fit for a position in which you’ve already applied for. Do your research and find a position on our careers site, then you can reach out to us. But Do Keep in Touch. We love to hear if you’ve applied for a job or especially if you’ve landed a job at Spectrum Brands! If you have any questions about the application or interview process, feel free to post it to our Facebook wall or send us a tweet @Spectrum_Brands. If you plan on interacting with us on Facebook, Twitter, or LinkedIn, make sure that your profiles are professional and appropriate. When starting a job search, it’s best to clean up your profile pictures, be more aware of your status updates, and perhaps double-check your security settings. Then Make a Good Impression. 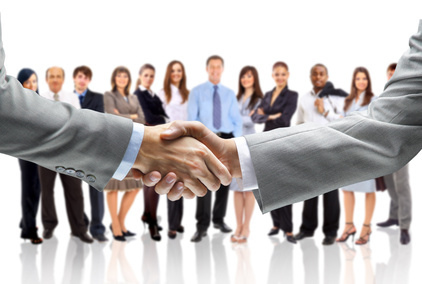 Social networks are more casual than a formal interview, but you still keep things professional. Use correct grammar, ask intelligent questions, and avoid inappropriate language. 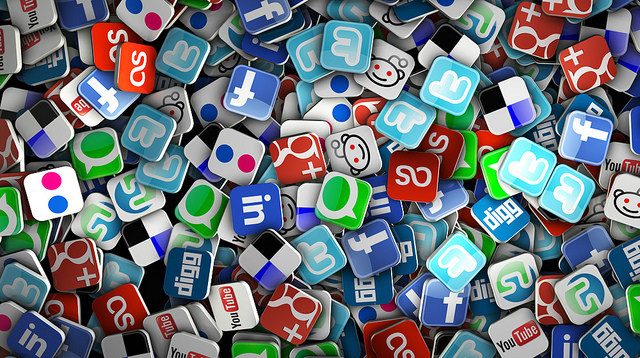 How you do you use social networks during a job search? Comment below or get in touch with us on Facebook, Twitter, and LinkedIn. Image by KEXINO at Kexino.com. The most successful job seekers do more than just apply online. They make connections and keep them. Notify your network of your job search. Tell them what you’re looking for. Ask them to review your résumé. Thank them for their help, and return the favor in the future. Your network will not only help you hear about new opportunities, but they can give you insight into a desired company or position. Any additional information you gather will only help you throughout the application process. Sites like LinkedIn make it easier than ever to find and make connections. Follow Spectrum Brands on LinkedIn to see which first- and second-degree connections you have in common with us. You may be qualified for more positions than you think. Certain experiences like customer service, leadership, and teamwork can be applied to all kinds of opportunities. Tailor your résumé to the unique position and showcase these skills. It may seem like you’ve applied to an obscene amount of jobs and that your résumé is as good as it will ever be. Think again. There’s no coasting in a career search. It’s an uphill battle until you’ve landed that coveted dream job. Find more great career advice and information on the latest Spectrum Brands job openings on our careers page, Facebook and Twitter. Take a look at your résumé from the view of a hiring manager. What is making you stand out against other candidates? If your answer is “nothing” then it’s time to do some serious work. Read our résumé tips then give yours a new life. Small changes like easy-to-read formatting and a focus on achievements can make a world of a difference the next time a recruiter scans your application. Your résumé can only take you so far. Now you have to prove – in person – that you’re all you’ve promised to be and more. Have you studied scripted answers to common interview questions? Do you know exactly what to say when someone says, “Tell me about yourself?” No? Then you’re unprepared. We’ve said it before over in our interview tips and we’ll say it again: interviewing is a skill that requires practice. Serious practice. Don’t underestimate the days leading up to the interview. Rehearse answers to common questions out loud. Write down responses. Do anything you can to over-prepare yourself for anything. Confidence is key. Welcome to the Spectrum Brands Careers blog! This is our first venture into the blogging world – we invite you to join us and learn more about our company, our careers, and more.